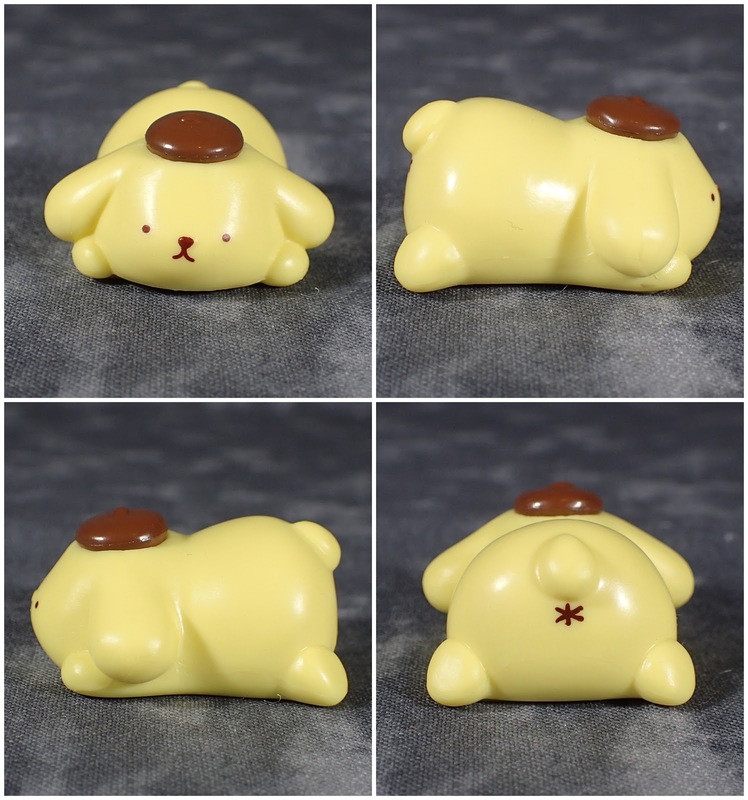 The adorable golden retriever with the brown beret. 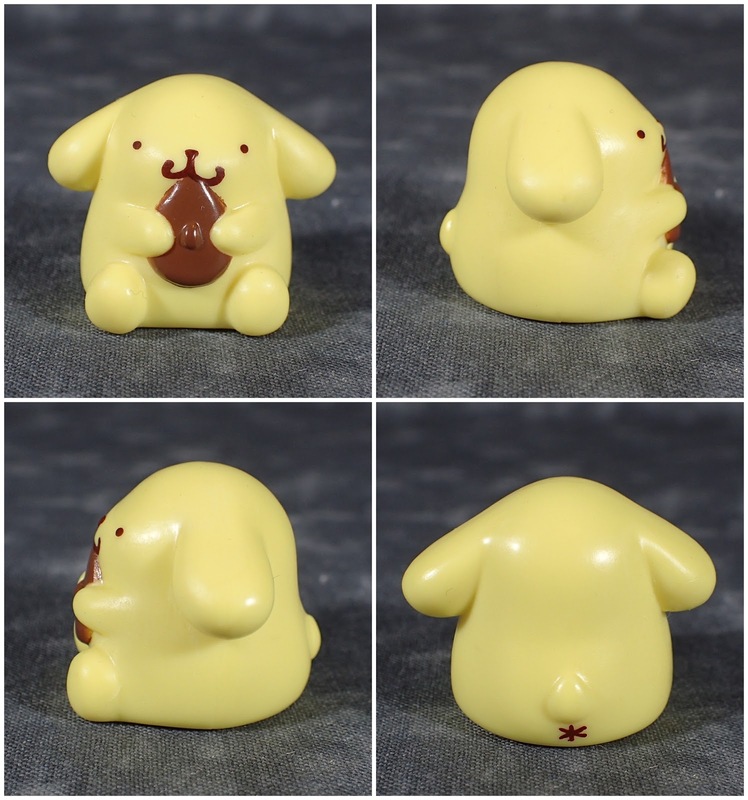 Friend to Hello Kitty and Cinnamonroll this little guy has had a ton of new merch come out as it was his 20th Anniversary this year. 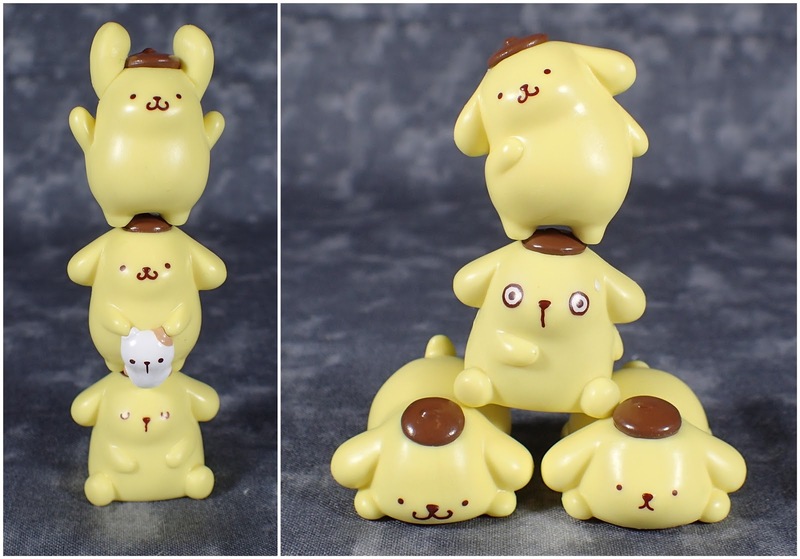 This set of purin is actually a Japanese stacking game, however I picked them up so that my figures can have their very own pompom pal! 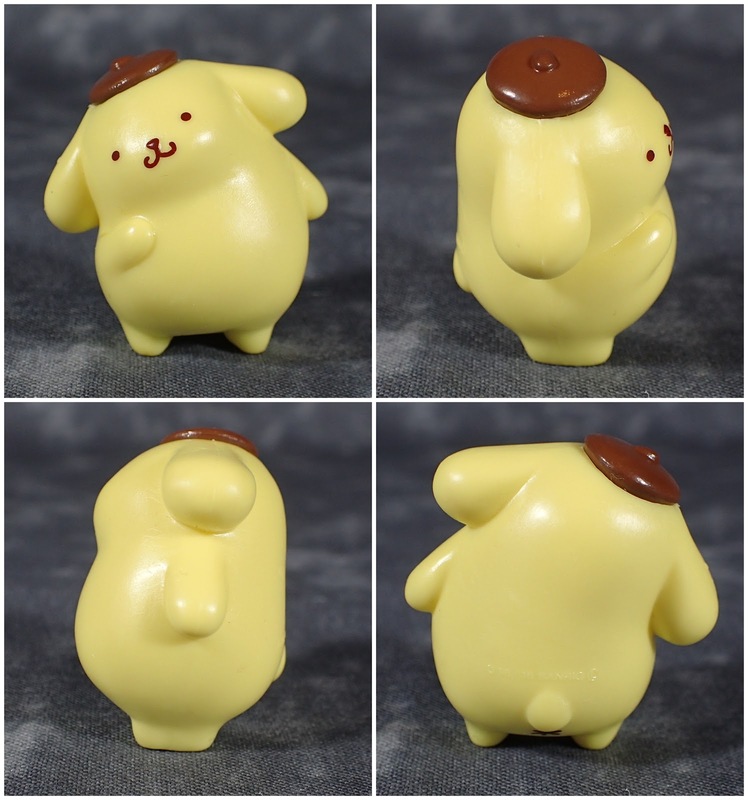 Now the quality of these guys is really good for their size and price and I am very happy with them. 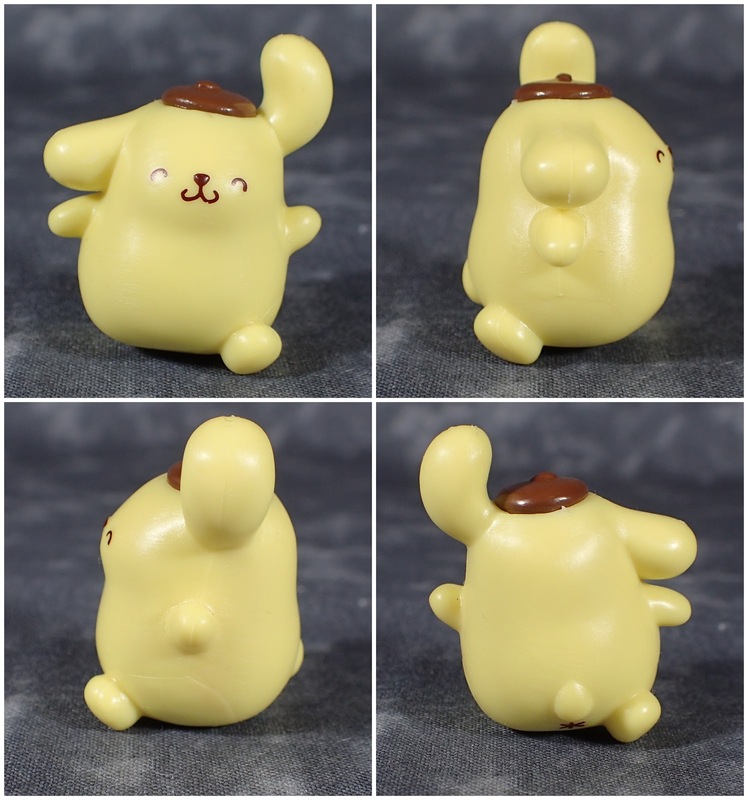 First up we have a purin holding his little friend and then there is a startled looking purin. 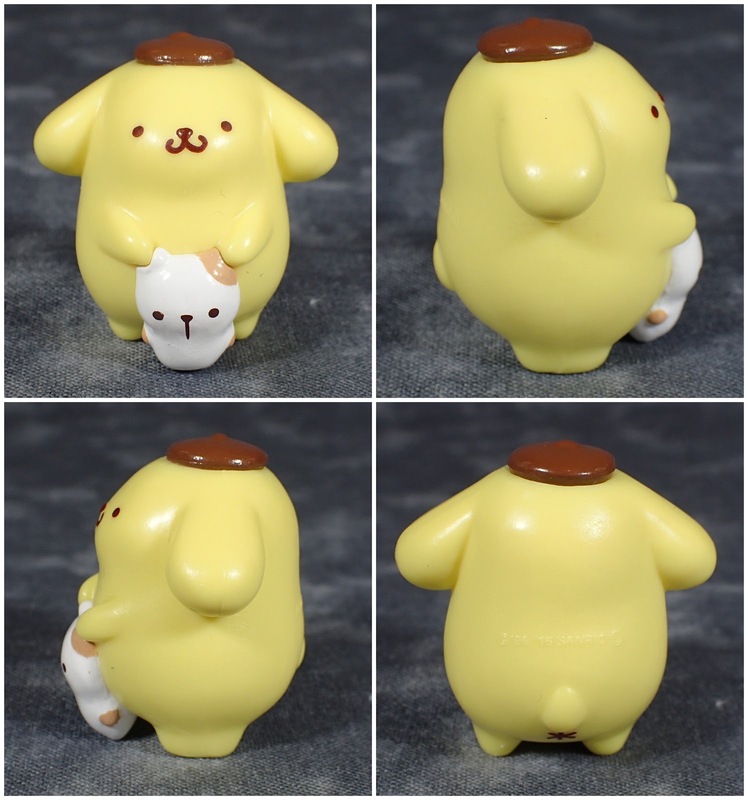 There is a cute purin nibbling on his beret and one crouching down with his tail in the air. Then there is one who looks like he is doing star-jumps. Next up is classic puppy head tilt. 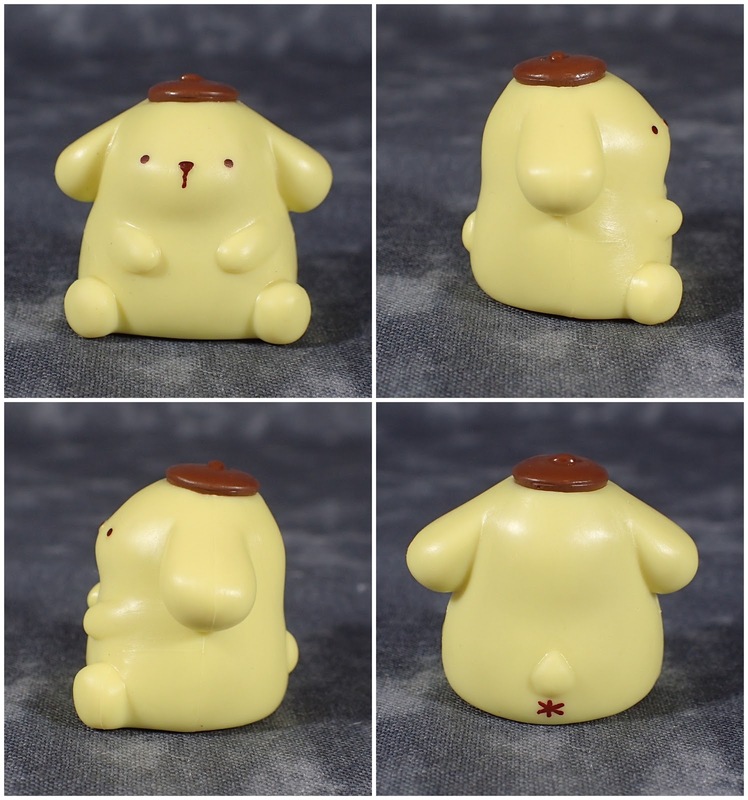 Another crouching purin but this time looking down. Yet another crouching pompom but with a different facial expression. 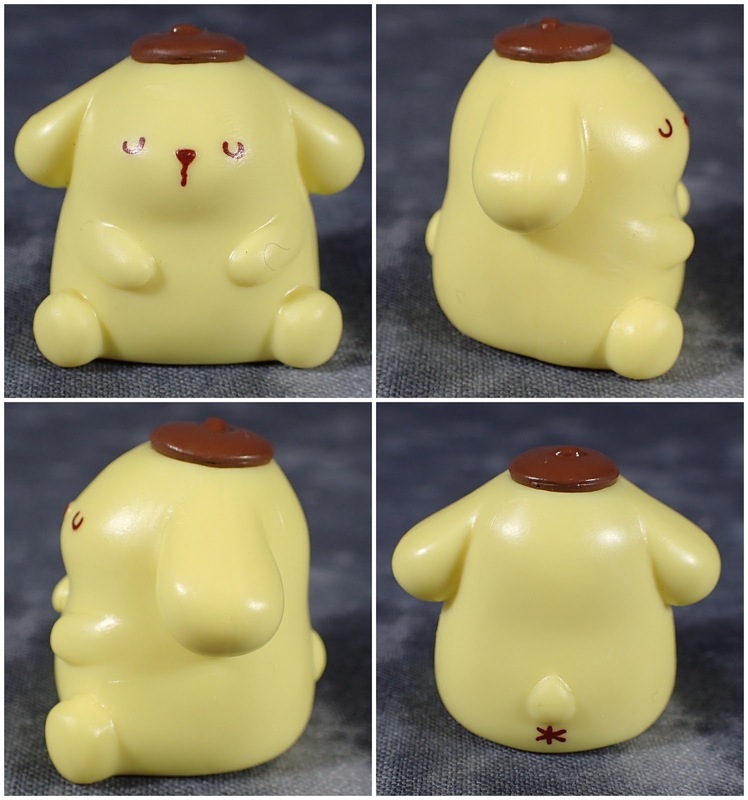 A sitting pompom with a rather odd expression. 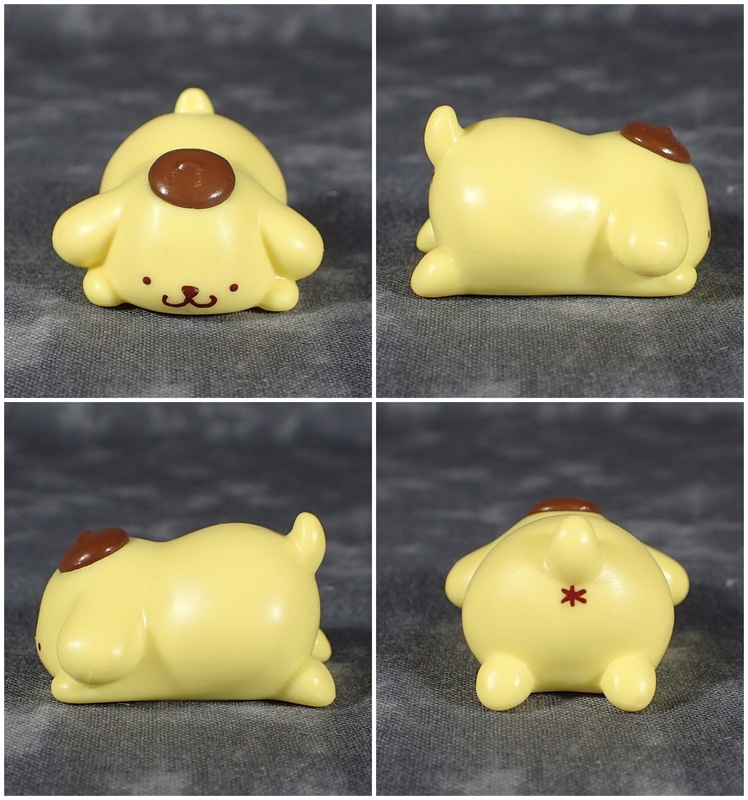 And finally a sleeping purin. Over all I am very pleased with the variety of poses and expressions and they are also rather fun to try and stack as well!